Amber joined our practice only one year after graduating from Sinclair Community College and has been loving her job ever since. She takes giving comprehensive care to every patient very seriously and says, “I love getting to know our patients and their families, and working with them to achieve a high level of oral health. 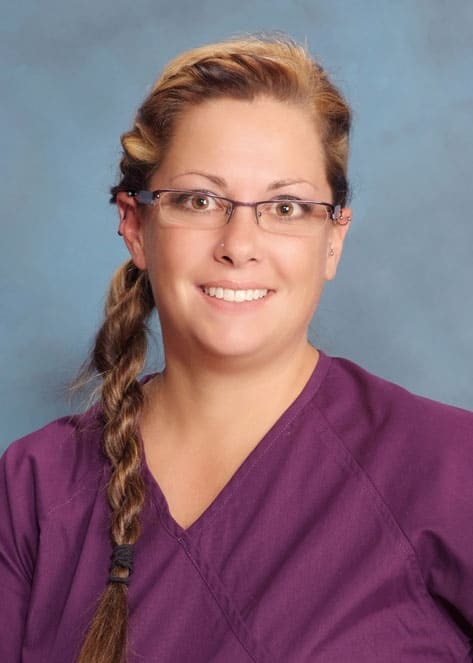 This practice is unique because we really do care about our patients and provide very thorough and comprehensive treatment.” In her free time, Amber enjoys spending time with her husband and their four children, playing soccer and camping.